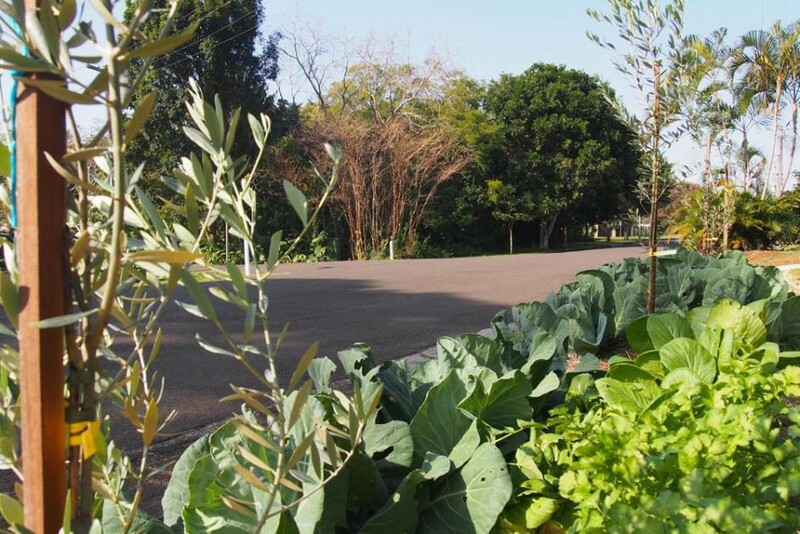 Residents on 11 streets in an Australian town have been using verges and footpaths as gardens since 2009. 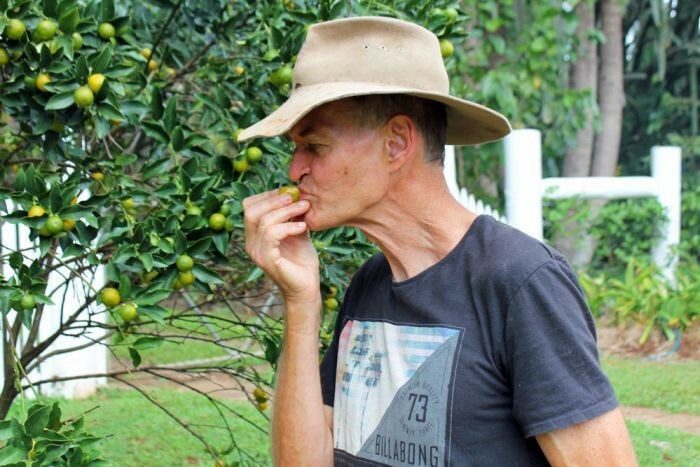 Disgruntled over the price of a lime, two Australians started the country’s first integrated, edible streetscape in a bid to live a simple organic lifestyle of community and fresh food. 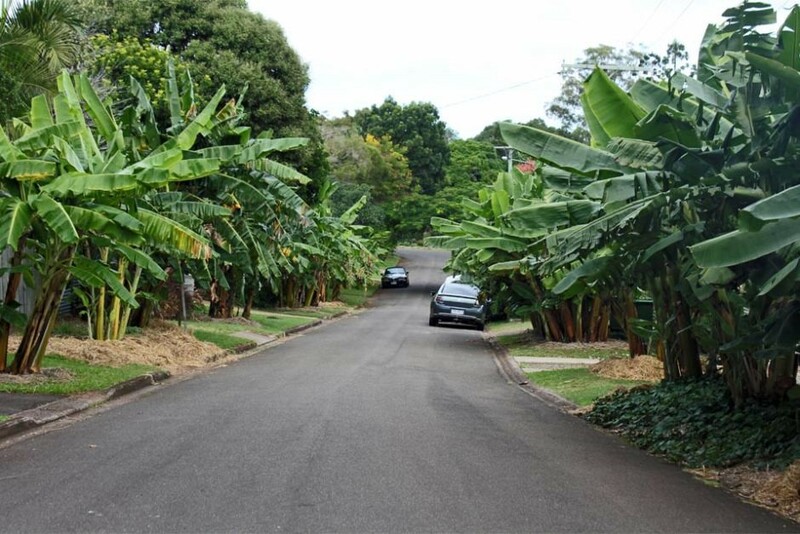 Urban Food Street began in 2009 in the leafy green Queensland suburb of Buderim, and now acts as a blueprint for the nation to give purpose to the great Australian nature strip. 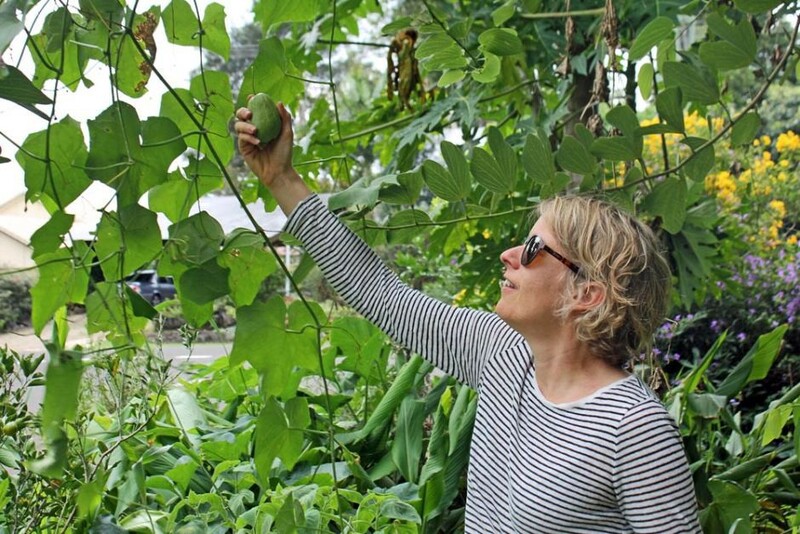 “It started with us deciding to plant limes, and then it evolved into this notion that if we put the limes out on the nature strip people could pick a lime for whatever they need it for,” graduate architect and one of the masterminds behind Urban Food Street, Caroline Kemp, said. What began with one citrus-lined street has grown into an 11-street suburban enclave, paved with seasonal fruits, vegetables, herbs and spices, that encourages growing, sourcing and eating fresh food in the public realm. 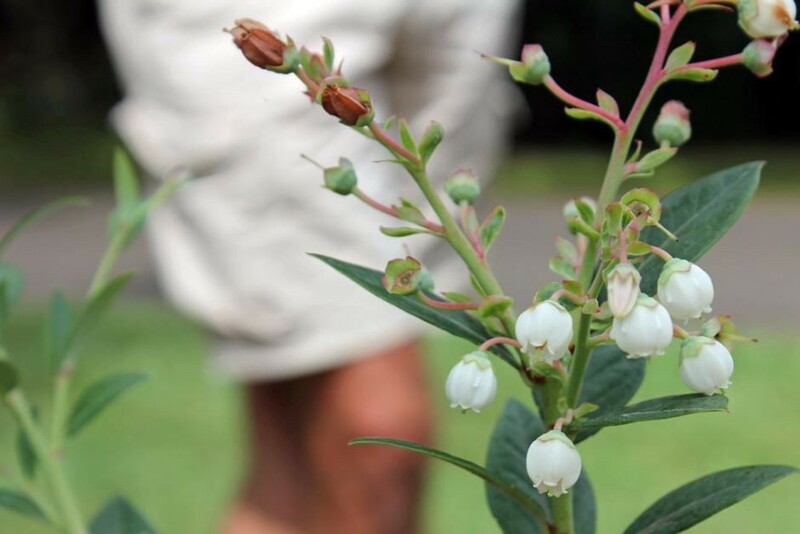 Co-founder and Sunshine Coast horticulturalist Duncan McNaught said the re-envisioned neighbourhood had inspired new forms of participation. 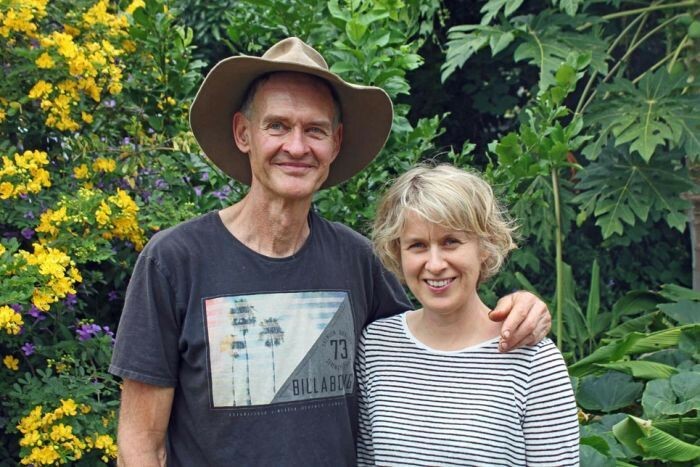 “One of the problems with cooking is you never have the herbs you need at 8 o’clock at night, but now we have the neighbourhood, and you just go down and you just take whatever you need for that meal,” Mr McNaught said. “That keeps a car off the road, makes it easier for the meal, and it’s also healthier because you’re walking. That’s what the neighbourhood is about: walking and engaging,” he said. Ms Kemp said while there were some houses in the 11-street grid that don’t grow produce, the rule is that if you’re in the neighbourhood, you’re free to enjoy the benefits. “Quite often the households that aren’t growing will provide a hose to water or some other skill — they might have a skill in jam-making and then that will go on tables at working bees and for people to buy,” Ms Kemp said. While it seems like a small idea, Urban Food Street has entered a semi-commercial realm based on the amount of produce. 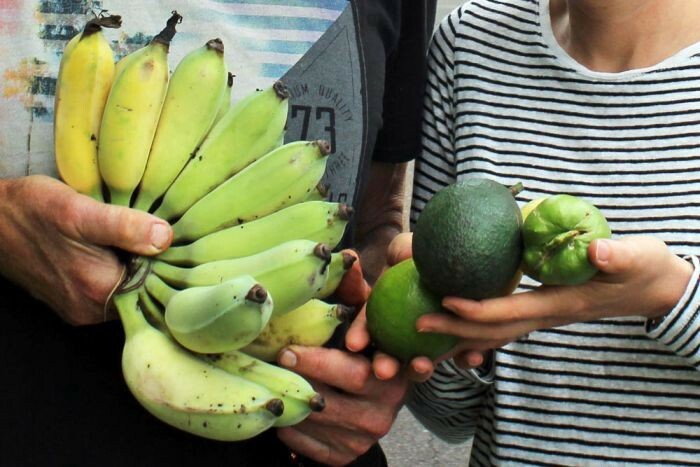 In 2015, the neighbourhood produced 900 kilograms of bananas and 300 cabbages. Perched on the western side of Buderim, Ms Kemp and Mr McNaught said the structural layout of the suburb had helped Urban Food Street flourish. 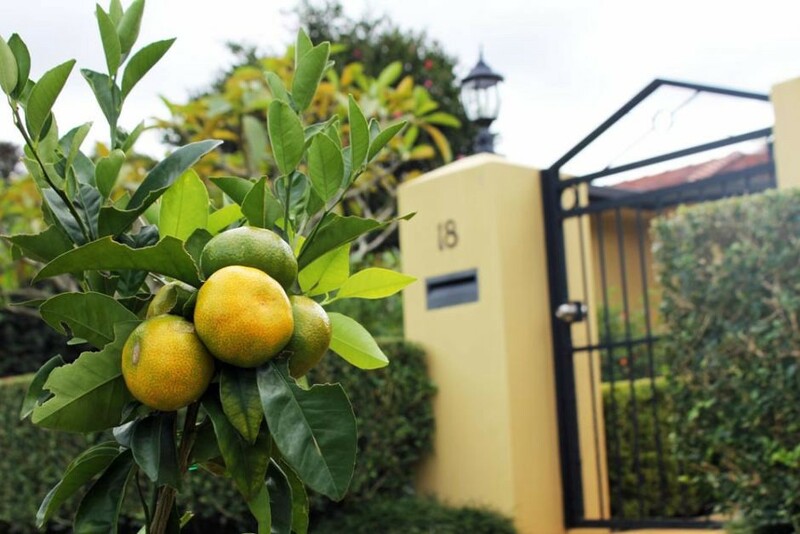 “Buderim was historically cut with the grass growing right to the street edge. In terms of design that is 101 Sustainability because you’re actually capturing the water in the grass and it’s filtering and not ending up with sediment in our creeks,” Ms Kemp said. Replacing the grassy swale with fruit and vegetables was also a move to question the car-centric status quo of urban planning. “No longer are we prisoner to the relationship between the car and the broader social and structural context of our urban environment, which makes it near impossible to manage even the simplest of tasks without four wheels, a road way and an hour-round trip,” Ms Kemp said. With mud under his fingernails Mr McNaught added that Urban Food Street was about designing neighbourhoods around the principles of permaculture. “It’s about neighbourhoods right across the country being designed in a structural manner that accommodates people being able to do this sort of stuff — providing the capacity for people to grow food in the public realm if you’d like to,” he said. The co-founders said the ability to throw some fresh basil on your pizza was just the start, as the real benefit was the genuine inter-generational human connection. “Almost every afternoon, this street fills with the neighbourhood children. They ride bikes, they play ball. Adults will be sprawled on blankets across the lawn,” Ms Kemp said. “People now stop and talk or wave when they drive past. There’s a real sense of cohesion in this neighbourhood — people really do know each other,” Mr McNaught said, waving to a passing neighbour. “And none of these families desire a park because we’ve got one,” he added. “There’s no additional cost, it’s just everyday living.